With PayPal Standard, customers can pay you right from within their web browser. PayPal Standard enables you to accept online payments from everyone, regardless of whether they have a Paypal account or not. Find the Paypal Standard module and select it. You will be taken to the Paypal Standard module page. Enter your Paypal email address in the required field. If you enable PayPal Standard by default, it will appear as a payment method on all invoices you send from Hiveage. 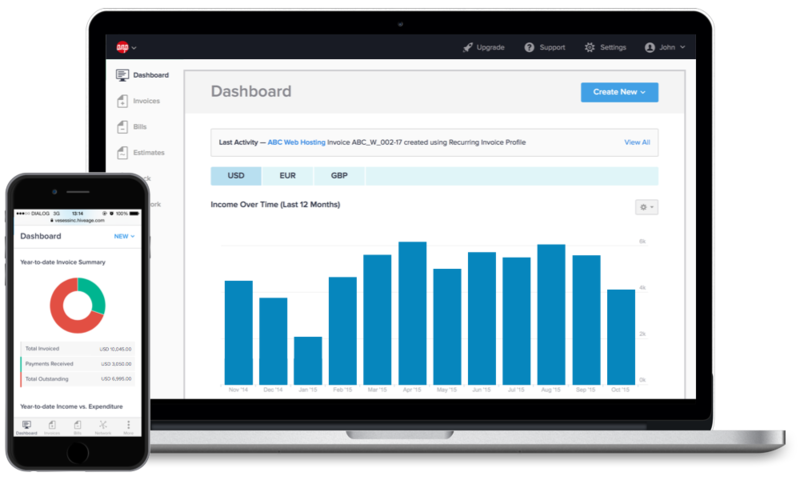 Alternatively, you can leave it unchecked, and enable Paypal Standard for individual invoices from each invoice’s Invoice Settings section. 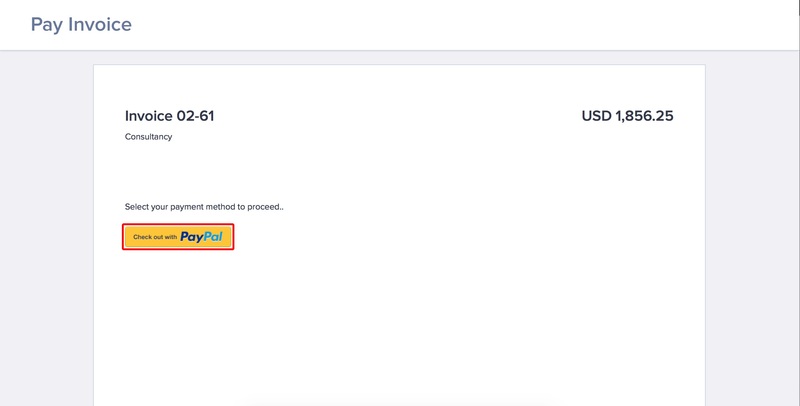 When Paypal Standard is activated for an invoice, your clients will see the PayPal button at the bottom of the invoice when they decide to Make a payment.